David Pecker has agreed to a contract extension with AMI that will keep him with the company through 2021. According to the New York Post, Pecker’s new deal is “extended and upped,” which indicates he’s set to make more than the $1.5 million per year he made on his current contract. 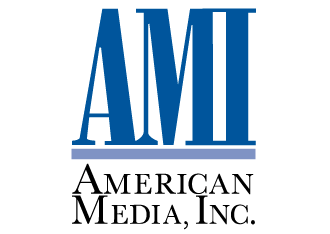 Pecker has served as AMI’s chairman and CEO since 1999. AMI publishes Star, The National Enquirer, Sun, Men’s Fitness, Muscle and Fitness and more.